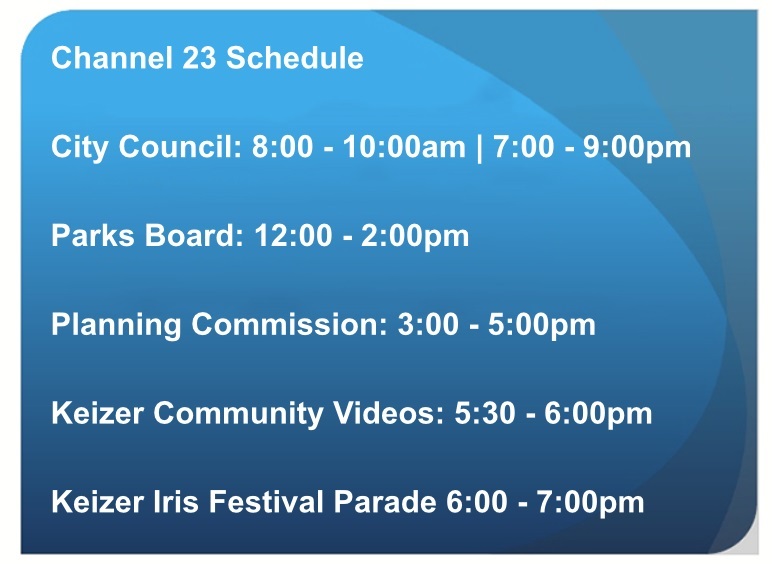 “Pride, Spirit, and Volunteerism” is the motto of the City of Keizer. Beginning with incorporation in 1982 volunteers formed the foundation of our community. Volunteerism is alive, healthy and continues to grow today. 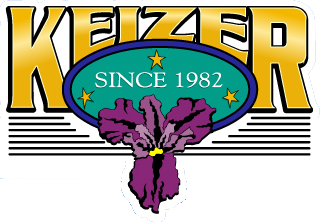 The City of Keizer recognizes these volunteers who have dedicated their time and energy to the community through a Volunteer of the Quarter award. Nominations for this award are reviewed by the Volunteer Coordinating Committee and then forwarded to the City Council. Questions regarding the nomination may be directed to Debbie Lockhart, Deputy City Recorder at 503.856.3418. If you would like to nominate a young person for our Youth Volunteer award, please click HERE for our form. After completing the form, just click on “submit” at the top of the page and it will be automatically transmitted to the City Recorder. If you would like to nominate an adult for the Volunteer of the Quarter award please click HERE for our form. After completing the form, just click on “submit” at the top of the page and it will be automatically transmitted to the City Recorder. Forms may also be printed and delivered via mail.